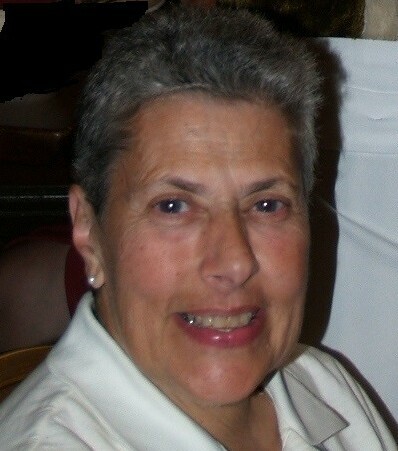 Irina and I thank you very much for considering a donation in lieu of gifts, in memory of my beloved mother who was diagnosed with hemophagocytic lymphohistiocytosis (HLH) and passed away in 2010. She is sorely missed and would have loved to have celebrated our marriage. Once again, a heartfelt thank you and we greatly appreciate your donation.